Currently she holds the title of professor emerita of graduate studies at the Union Institute & University. MONTPELIER, VT, August 22, 2018 — Marquis Who's Who, the world's premier publisher of biographical profiles, is proud to present Margaret Moore Blanchard, Ph.D., with the Albert Nelson Marquis Lifetime Achievement Award. An accomplished listee, Dr. Moore Blanchard celebrates many years' experience in her professional network, and has been noted for achievements, leadership qualities, and the credentials and successes she has accrued in her field. As in all Marquis Who's Who biographical volumes, individuals profiled are selected on the basis of current reference value. Factors such as position, noteworthy accomplishments, visibility, and prominence in a field are all taken into account during the selection process. Celebrating nearly 60 years of literary success, Dr. Blanchard has enjoyed a rewarding career in education, literature and writing. A prolific author and a dedicated educator, she has always had a love for literature. Her mother would read to her at night, and she began writing stories of her own at a young age. In addition, Dr. Blanchard was fortunate enough to be exposed to a variety of cultures while growing up in a military family. She lived throughout the United States, Europe and Asia, and studied in Germany. Academically, she holds a Bachelor of Art, a Master of Art and a Doctor of Philosophy. In her career, Dr. Blanchard has taught writing, literature, women's studies and creativity studies at multiple private, state and community institutions. She believes one of the most rewarding aspects of her varied career was teaching a graduate program for adult learners, where students were able to design their own courses and build on their life experiences. She found that the students in this program had a lot of passion for their subject matter. Currently she holds the title of professor emerita of graduate studies at the Union Institute & University. Throughout her studies, Dr. Blanchard also encountered several influential mentors, including Sister Margaret Patrice, a nun at the University of the Incarnate Word who later became president of the university; Father Walter Ong, a professor at Saint Louis University; and Anne Mulkeen, an older friend and support system who became a professor and dean. In addition to her academic endeavors, Dr. Blanchard was also an activist in the civil rights, anti-war, women's rights, LGBT and environmental movements. Through her affiliation with the religious group, The Grail, she was able to see Dr. Martin Luther King Jr. speak. As a writer, Dr. Moore Blanchard has contributed articles and opinion letters to professional journals and local newspapers. Her novels, books of poetry and other publications include, “Ten Irish-American Women Poets,” “The Rest of the Deer,” “From the Listening Place,” “Hatching,” “Wandering Potatoes,” “Who?” “Queen Bea,” “Change of Course: The Education of Jessie Adamson,” “This Land,” “Water Spies” and “Where?” As a testament to her talent as a writer, she was awarded the Best Historical Novel for her book, “Wandering Potatoes” and the Norman Forester Award from the Modern Language Association. 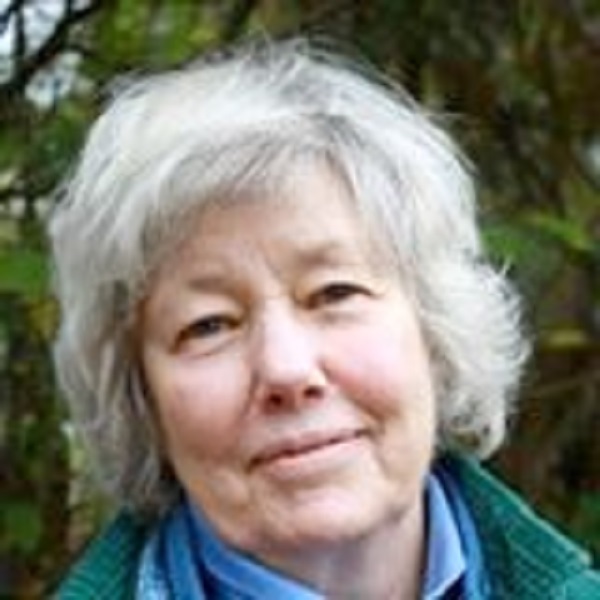 In order to remain aware of developments in her profession, Dr. Blanchard was affiliated with the Modern Language Association, the National Association of Poetry Therapy, the National Women's Studies Association, the National Council of Teachers of English and the International Women's Writing Guild. Looking toward the future, Dr. Moore Blanchard plans to finish the book she is currently working on. In recognition of outstanding contributions to her profession and the Marquis Who's Who community, Margaret Moore Blanchard, Ph.D., has been featured on the Albert Nelson Marquis Lifetime Achievement website. Please visit www.ltachievers.com for more information about this honor.